Baxter and Simon are in different places today but still rally together for a new edition of 2 Up Front. 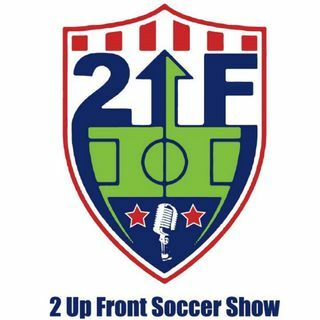 Joining the show this week is New England Revolution midfielder Scott Caldwell. The guys also preview parts of the upcoming NWSL season and make predictions for the new week of MLS action.